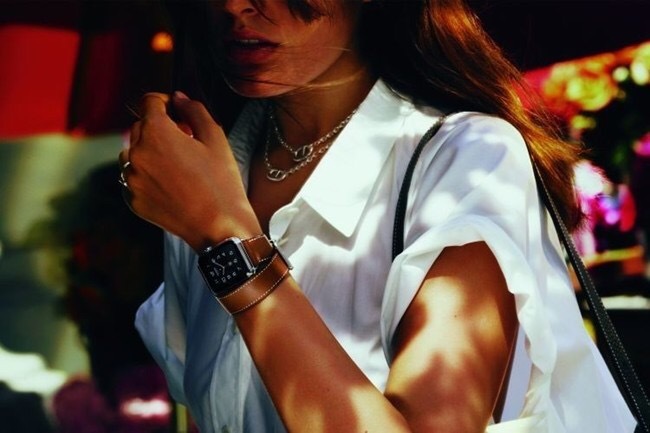 Call it the perfect blend of functionality and fashion: The Hermes Apple watch comes with beautiful leather straps and exclusive dial designs that the fashion set will definitely covet. 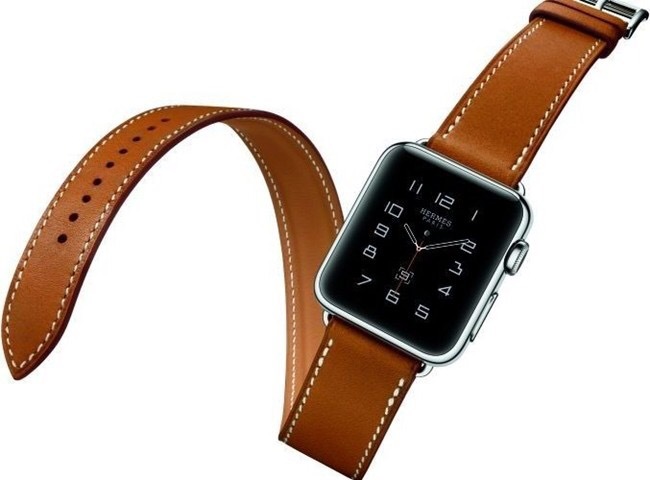 Amongst the slew of new products unveiled was the launch of the new Apple Watch Hermes collection. 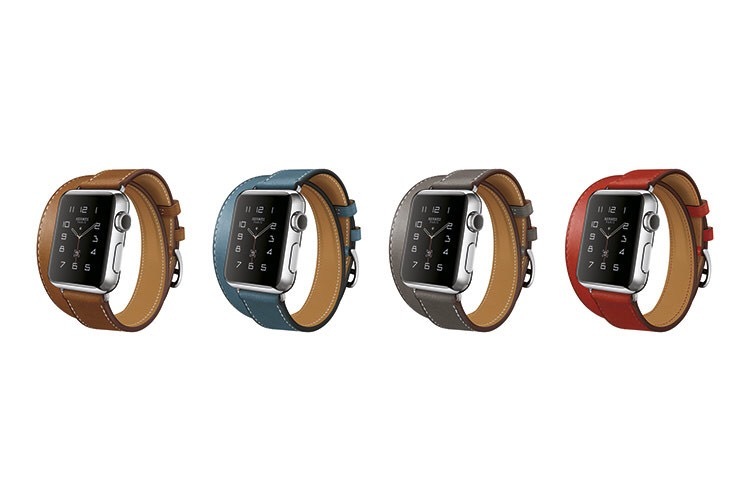 Sure, leather bands may already be available for purchase, but the brand has set the bar very high for other smartwatches in the market by making these a lot more fashion-forward. The new crop of bands bear all the hallmarks of Hermes’ equestrian-inspired design approach. The Single Tour, which comes in red, black and brown, is designed to look like the straps on a horse’s girth and fits a 38mm or 42mm stainless steel case. The Double Tour, which you can wrap around the wrist twice, comes in four colours (brown, blue, red and grey) and has a 38mm stainless steel case, while the Cuff (which loosely resembles a horse saddle) is for a 42mm stainless steel case and is only available in brown. And it’s not just the bands that are unique: Every watch face has an etching of the Hermes logo, and comes with three exclusive dial designs that allows you to change its numeral display (or remove numbers altogether). They may cost a pretty penny – prices start from $1,688 for a 38mm Single Tour watch to $2,328 for the 42mm cuff – but we’re predicting they’ll still fly off the shelves once they drop in selected Hermes stores.